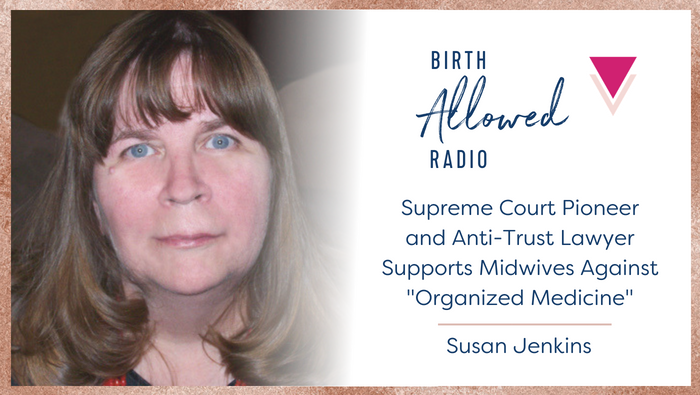 in which women and families are “allowed” and “not allowed” to give birth on their own terms, as well as various aspects of the birth monopoly, like obstetric violence, birth trauma, and legal rights. 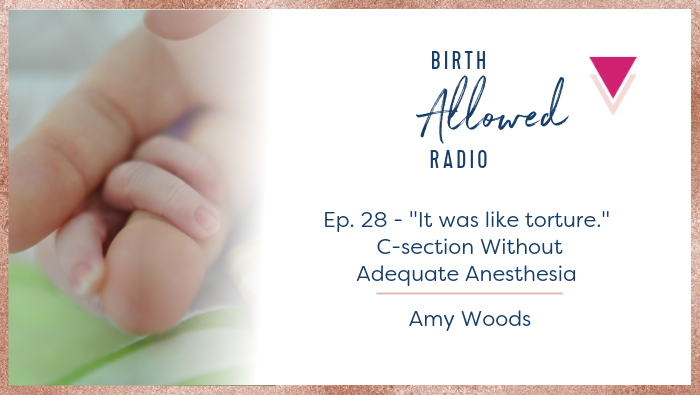 Kimberly Turbin made headlines and history when she sued her doctor for assault when he gave her a medically unnecessary and botched episiotomy during the birth of her child. 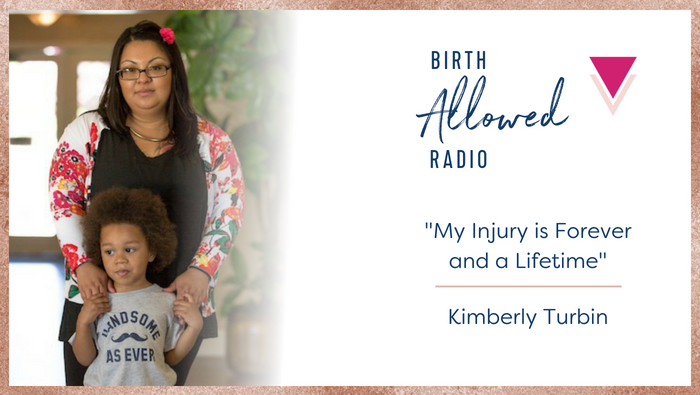 The case was resolved in 2017, but Kimberly is still dealing with the effects of the assault. 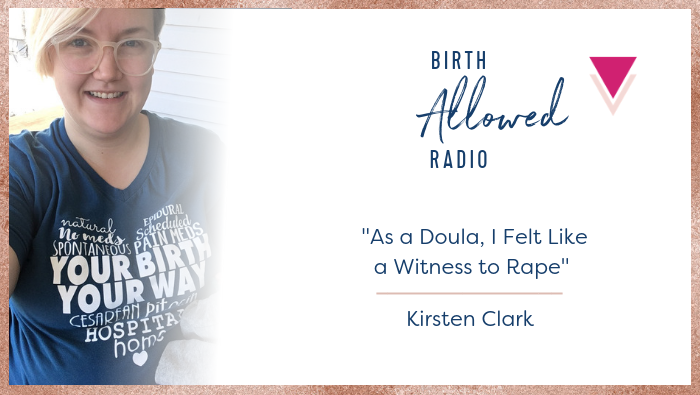 Black, overweight, on Medicaid, in Alabama, AND wanting a vaginal birth after Cesarean? 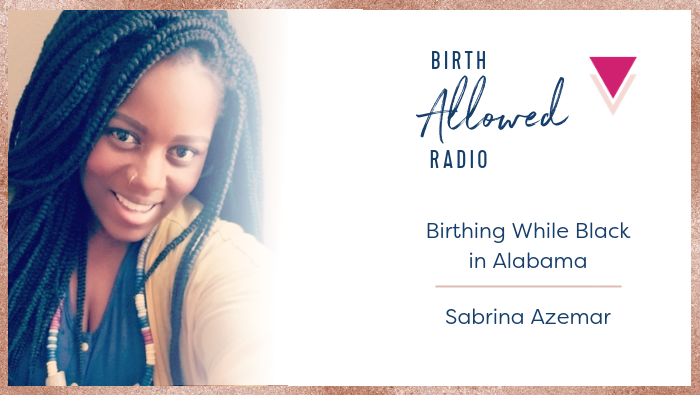 Our special guest Sabrina Azemar recounts her difficulties convincing her maternal care providers to “let” her do what pregnant bodies have been doing for centuries. 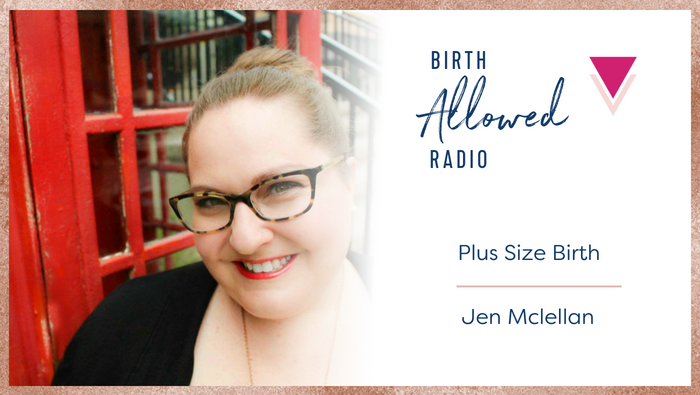 Often, birth care professionals often alienate plus-size moms-to-be with shaming, inadequate equipment, and mistreatment. 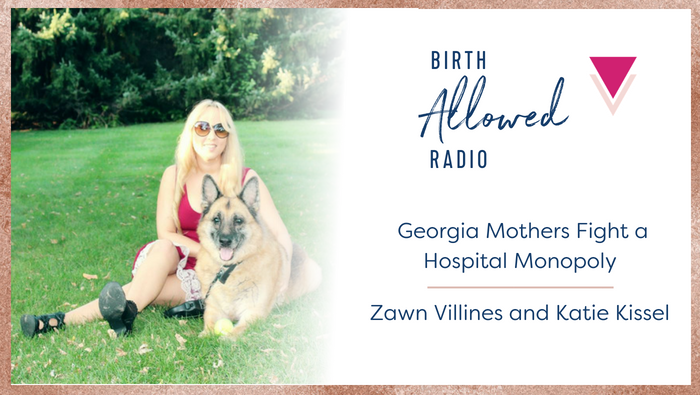 In this episode of Birth Allowed Radio, we talk about plus size birth and how to find a practitioner who will treat you like a person, not a set of risk factors. 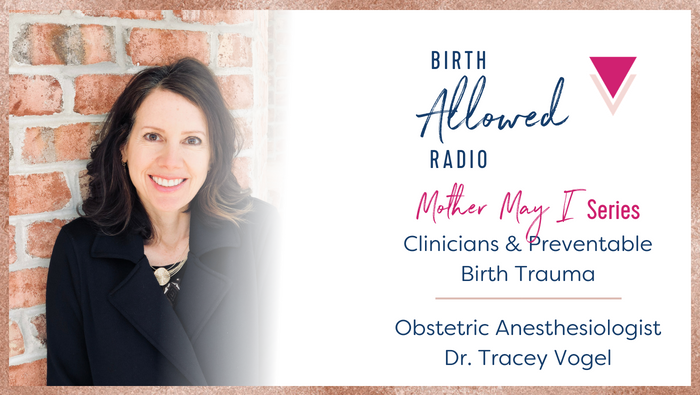 “There is a big gap between how providers think they are doing, and how patients think those providers are doing.” Obstetric anesthesiologist Dr. Tracey Vogel talks about how clinicians can and must do better when it comes to birth trauma. When “lower” groups fight amongst themselves, they never come together and create change. Hurt and traumatized by the system, their lashing out is a side effect of the oppressive system in which they participate. 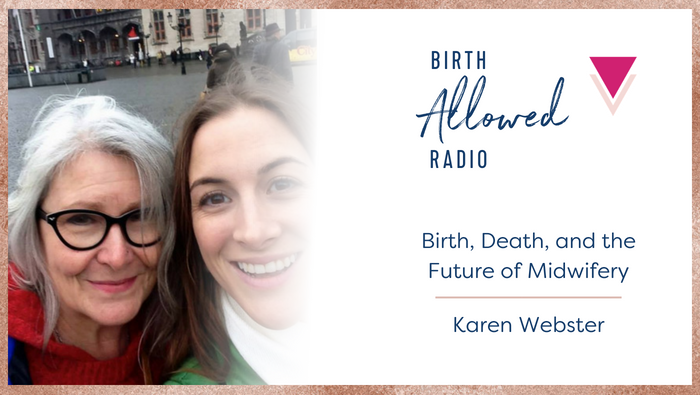 Midwife Karen Webster has been investigated and charged in Maryland, Delaware and Virginia for practicing midwifery–and she says she would do it all again to ensure women can give birth on their terms. 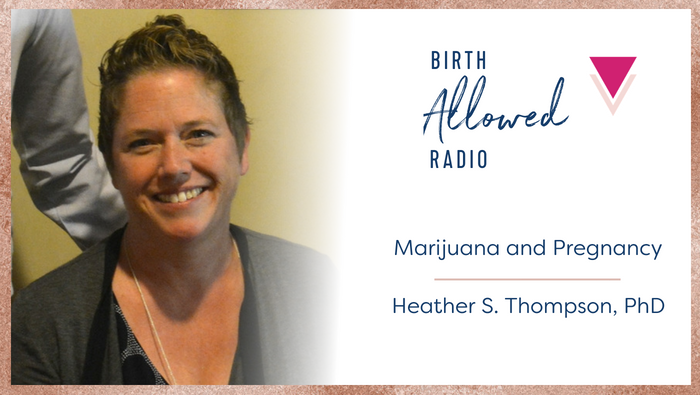 In this episode, we talk about the world of pregnancy, breastfeeding, and marijuana use. 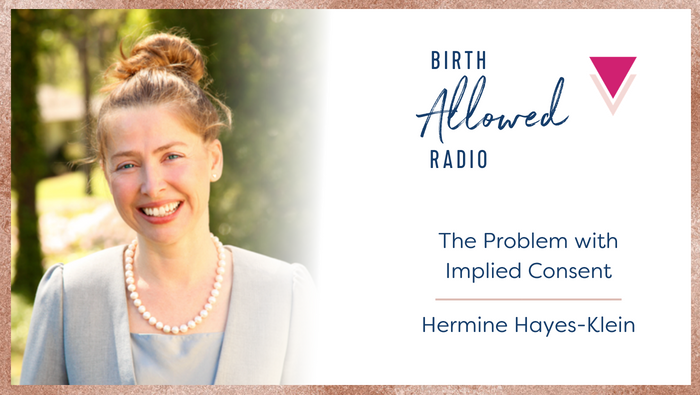 Heather Thompson, PhD, helps us sort the science from the pearl-clutching to help us make sense of this thorny topic. 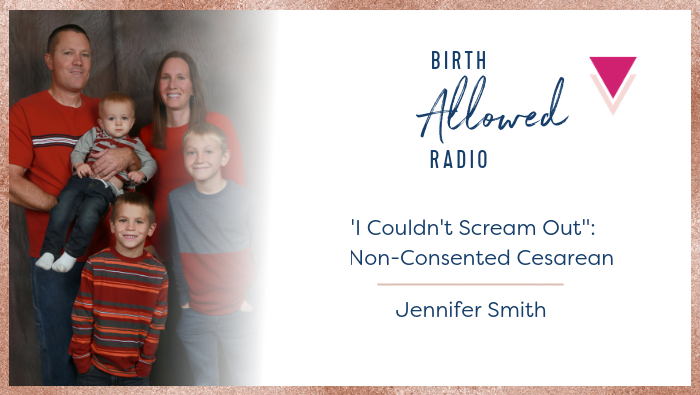 Implied consent is a concept that has become skewed, in all aspects of life on the sexual spectrum, including birth. 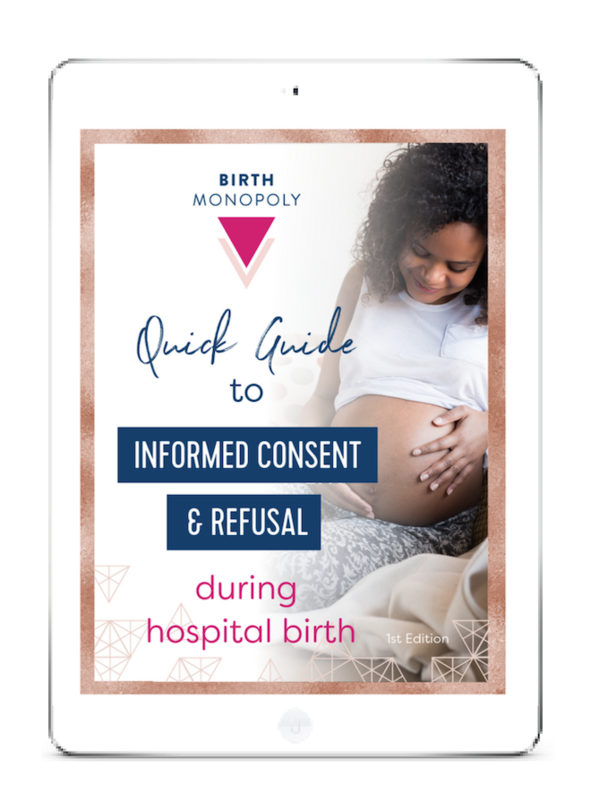 Whether in the hospital or the bedroom, implied consent never overrides explicit non-consent. 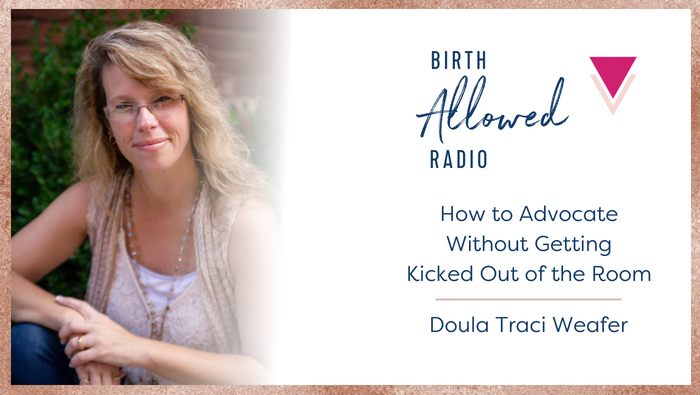 A must for doulas! 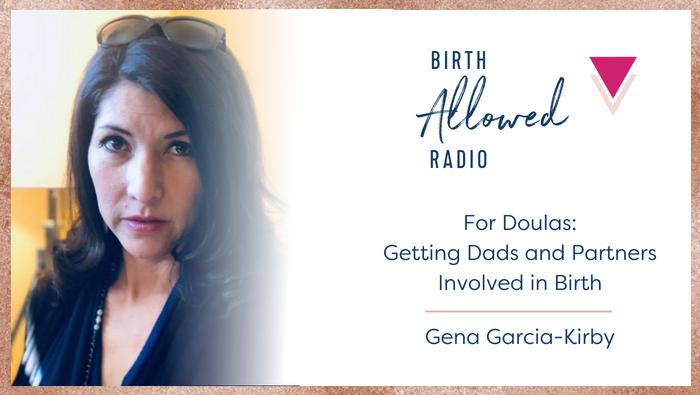 In this fun episode, Cristen speaks with Gena Kirby, doula trainer extraordinaire, about her remarkable success at getting dads and partners motivated, engaged, and involved in the birth room. 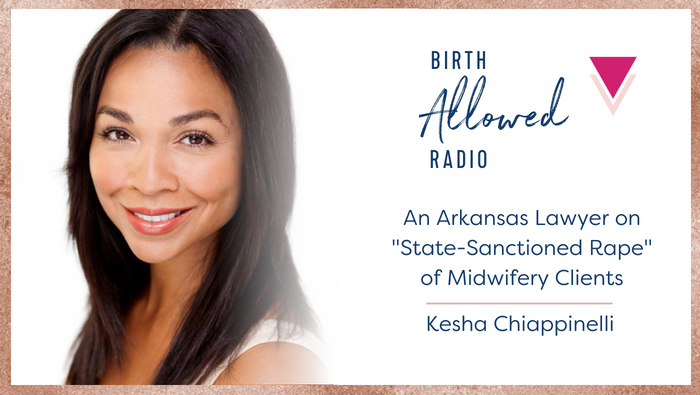 In a scenario right out of the world of A Handmaid’s Tale, women in Arkansas seeking to avoid the hospital for birth must submit to a state-mandated vaginal exam. Advocates are trying to change that. 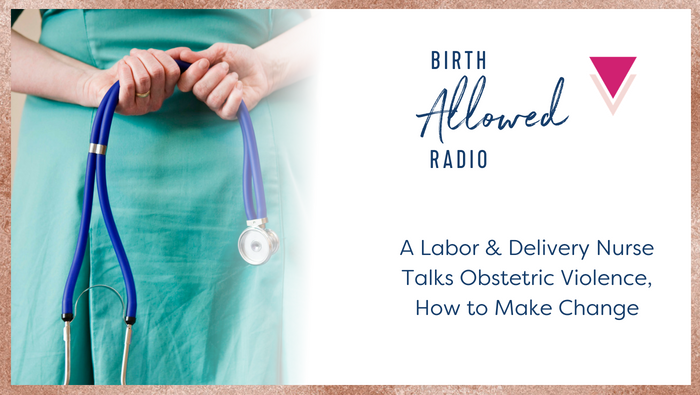 Doulas navigate tricky waters in the birth room, between advocating for their clients and earning the good will of the medical team. 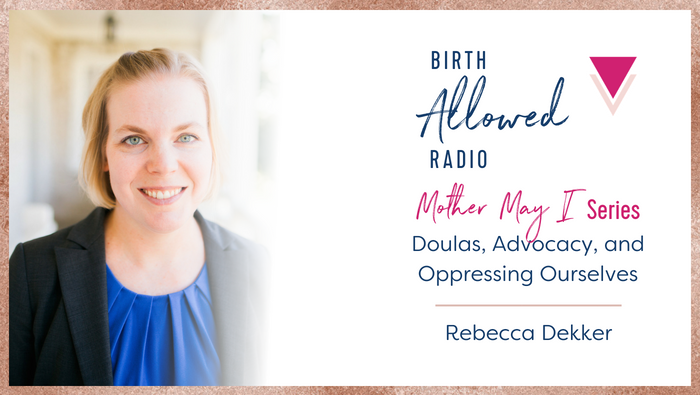 Here’s one doula who doesn’t believe those things are mutually exclusive. 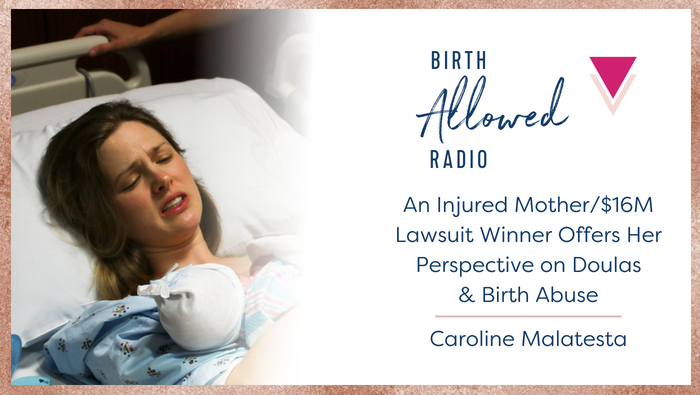 Caroline Malatesta famously won millions from her hospital for a botched birth. 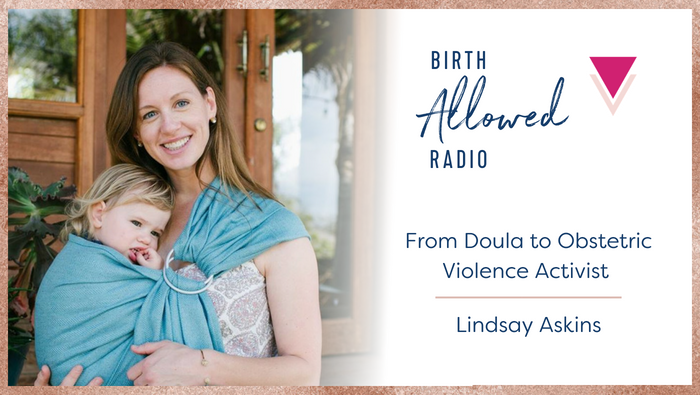 But it was the lack of support for her case from local doulas that left her with trauma long after. 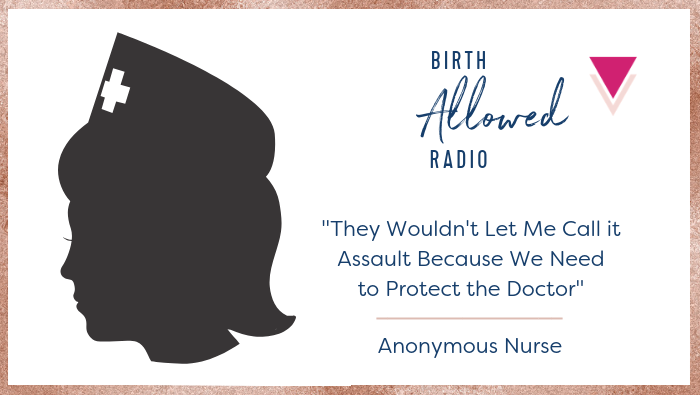 An experienced Labor & Delivery nurse shares about the obstetric violence she has witnessed and even participated in, plus how we can all push for change against a misogynistic system. 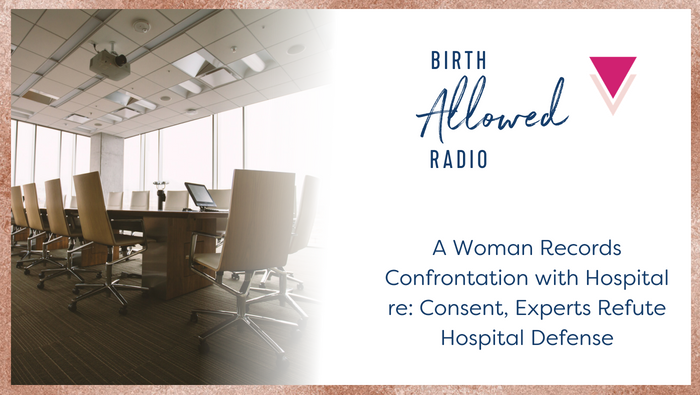 Here the actual recording of a hospital misinforming a violated woman about her clinical care and legal rights, plus commentary from experts on why the hospital is so wrong. 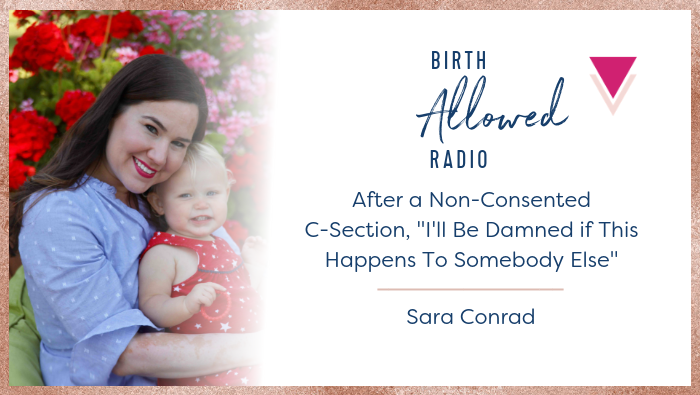 What happens when a doctor who laughs at her patients and cuts them without their consent is in charge of the whole department? 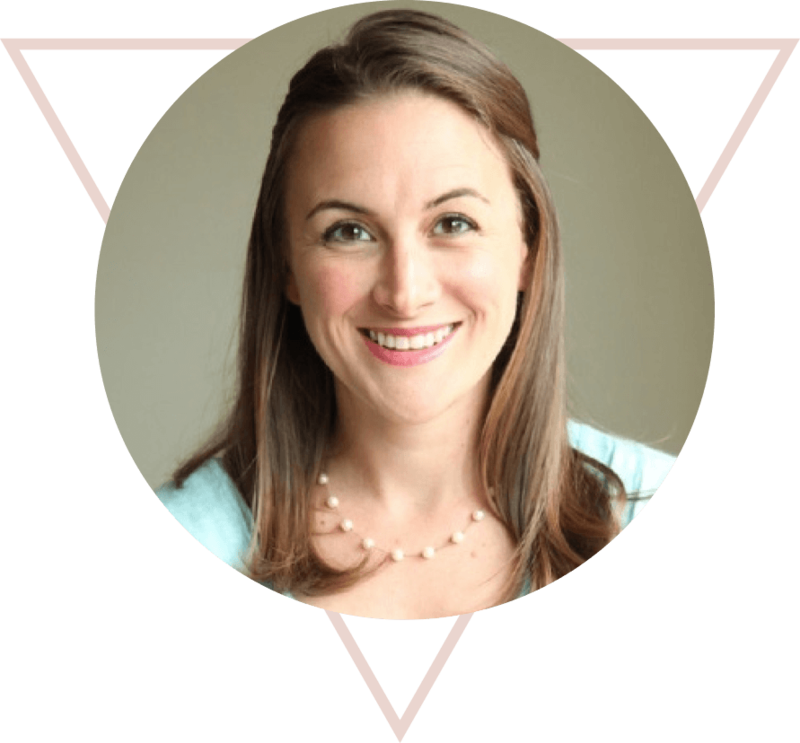 Find out what happened when one of her former patients sought more respectful care with a new provider. 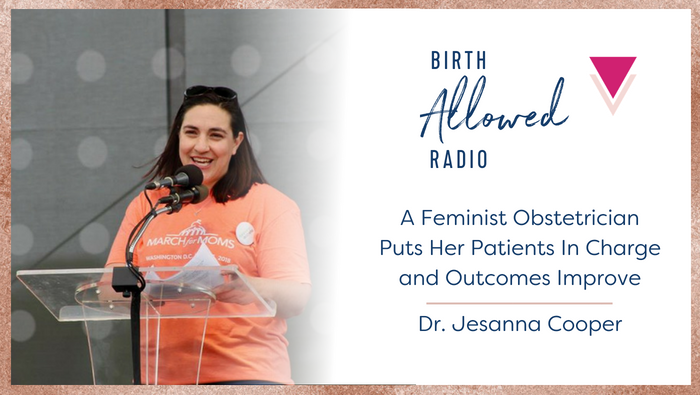 Dr. Jesanna Cooper found that once her clinic implemented a feminist care model–putting women in charge of their own healthcare decisions–Cesarean rates, NICU admissions, breastfeeding, and other outcomes began to improve. 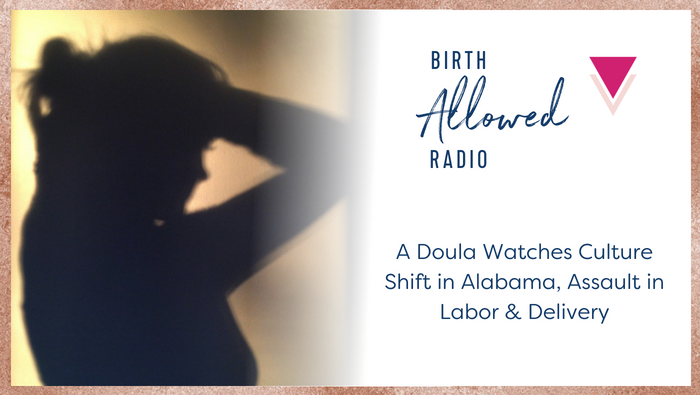 Cristen speaks with an anonymous doula in Alabama who describes the cultural shift that is happening there slowly, but where maternity care is still largely disempowering and even, at times, physically and emotionally violating. 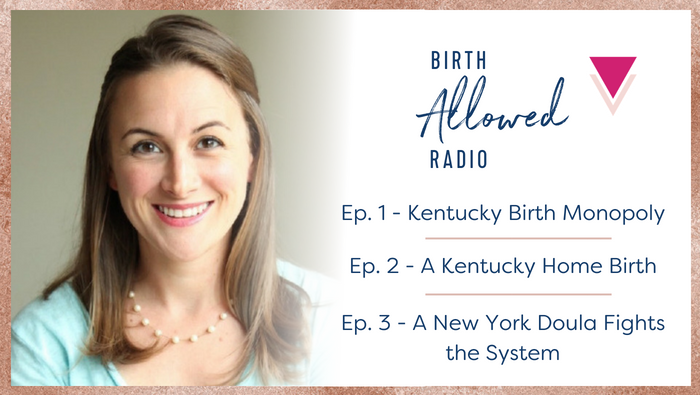 we discuss the Kentucky birth monopoly, home birth, obstetric violence, bans on vaginal birth after Cesarean (VBAC), and the tricky business of being a doula in an abusive system. Download the Quick Guide – Know Your Rights!